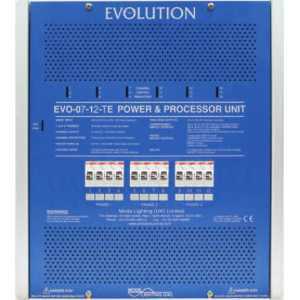 Mode Trailing Edge Dimmer Packs Evolution Power and Processor Units - Akwil Ltd.
Mode Trailing Edge Dimmer Packs Evolution Power and Processor Units There are 4 products. - SIX CHANNELS of 7 amps suitable for Trailing Edge and Resisitive loads only. - NINE CHANNELS of 5 amps suitable for Trailing Edge and Resisitive loads only. - TWELVE CHANNELS of 7 amps suitable for Trailing Edge and Resisitive loads only. 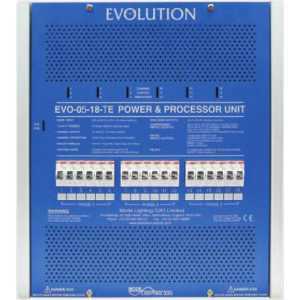 - EIGHTEEN CHANNELS of 5 amps suitable for Trailing Edge and Resisitive loads only. 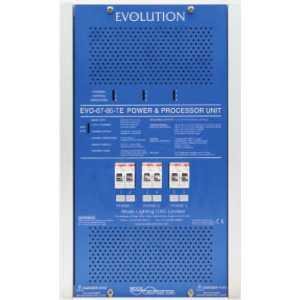 Do you have a question about one or more of our Mode Trailing Edge Dimmer Packs Evolution Power and Processor Units products? Click below to contact us.